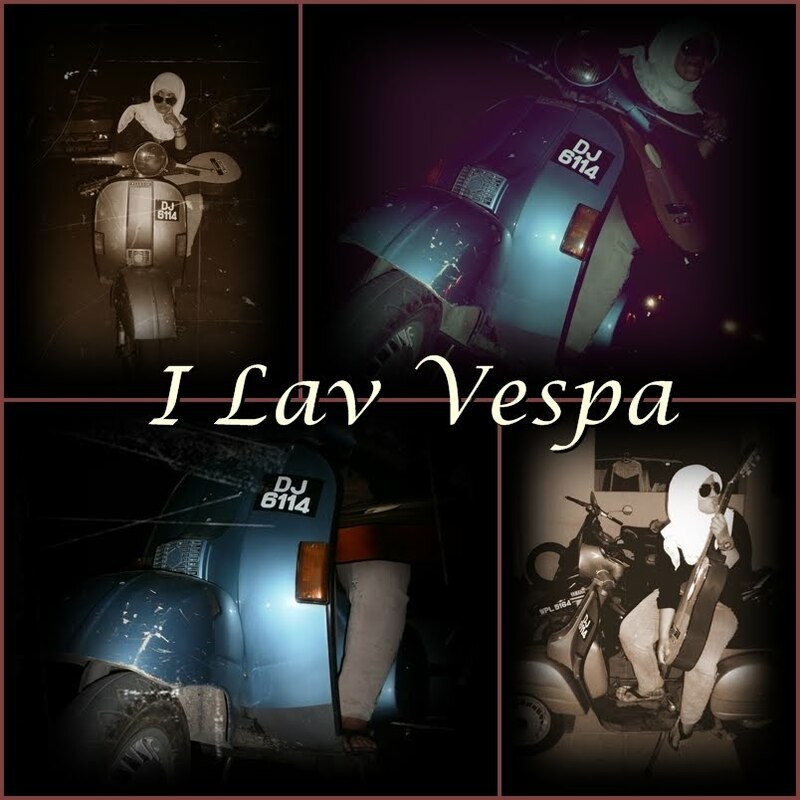 i lav vespa: hey me! doesn't make u should have one..
p/s: cannot wait dis friday.. i wanna go home. miss my family so manymuchmore!